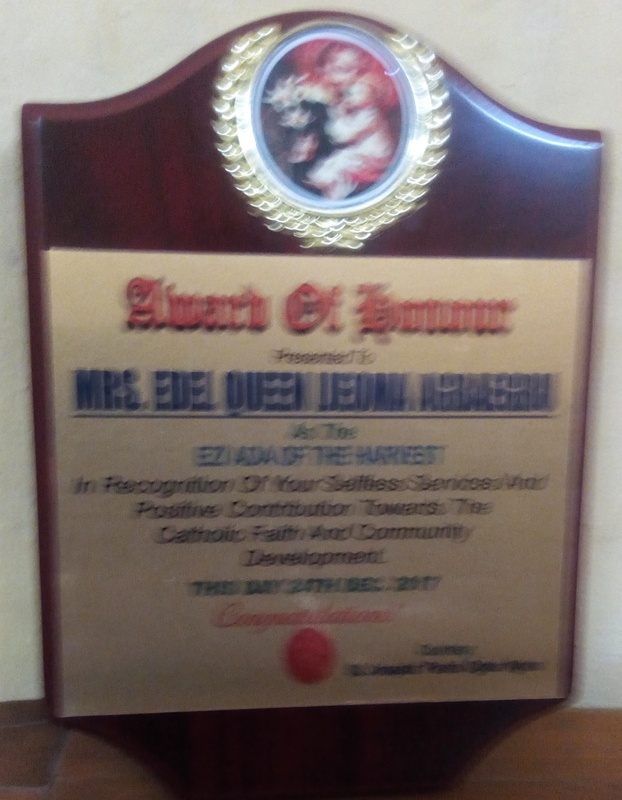 The year 2017 ended on a historic note for Mrs Edel-Quinn Ijeoma Agbaegbu, Executive Director, Every Woman Hope Centre. 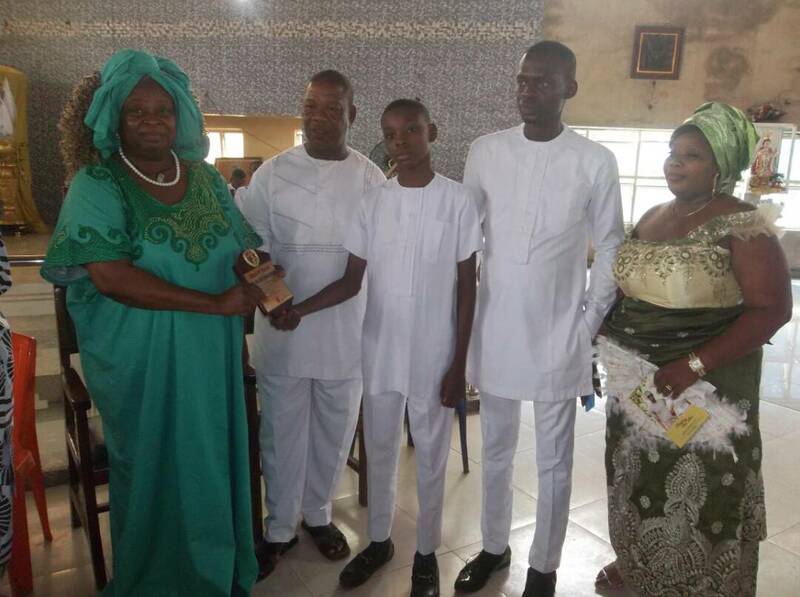 Agbaegbu was crowned Ezi-Ada ,an honorific title, by the St. Joseph Catholic Church,Nguru, in the diocese of Ahiara Mbaise ,Imo State, Nigeria. Ezinne is an Igbo word for excellence in motherhood. It’s an uncommon honour usually bestowed as a privilege for women of virtue and exemplary characters, pillars of sort in the church. 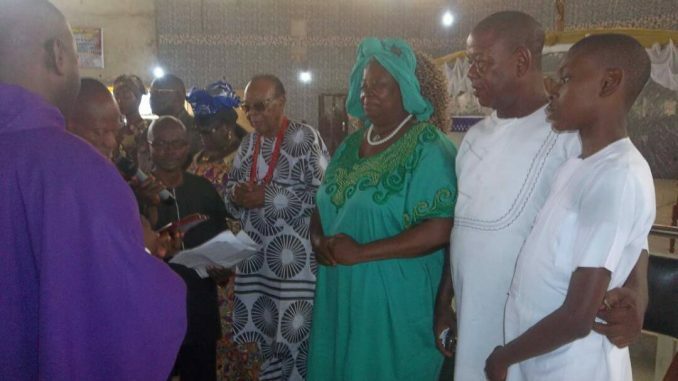 The investiture ceremony which also saw the crowning of another woman, Princess Nwachukwu-Udaku as Ezi-Ada, took place, December 24,2017 at the premises of St. Joseph Parish. 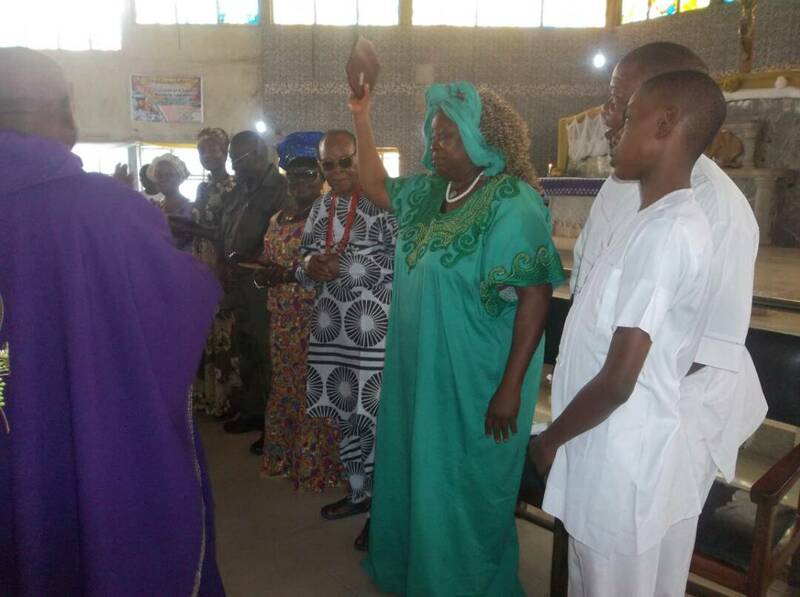 It was preceded by a holy mass celebrated by two priests led by Reverend Father Robert Ihuoma, the Parish priest.